This will be pretty much the same as last night's post, but of course, tonight I'll be focusing on brilliant performances by members of the female species. The first 20 picks I have are all performances which I really liked, but aren't the big mammas of performances (they're all in alphabetical order because I'm lazy). The last 5 are my 5 favourite performances as of today, the 12th of August, a whole ten days before my 16th birthday. They're in order, because they're easy to put in order. Nicole Kidman in Moulin Rouge! You all know that I love Amy. But you may ask, why not Enchanted? Why not Junebug? What about Doubt? You didn't like her in The Fighter? Truth is, I love her in everything she's starred in (okay, maybe not the bits I saw of Cruel Intentions 2). But I gotta say, when it comes down to choosing my favourite performance of hers, it has to be her one in Miss Pettigrew Lives for a Day. The movie itself is a very light and fluffy rom-com, but it's, well, done right. Her performance, as up and coming actress/singer who is currently courting three different men, is so mind-blowingly delightful and filled with glee. Seriously, her charm is infectious! 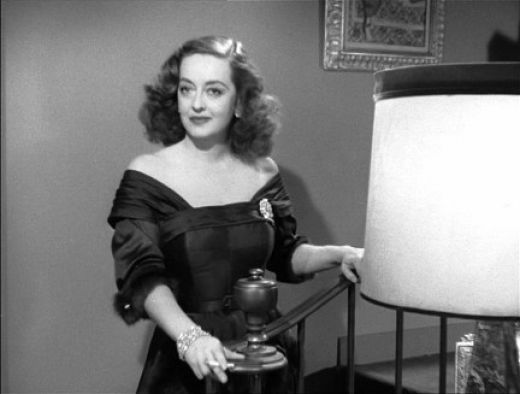 There are so many other Bette Davis performances that I could have picked, but this is by far her best. 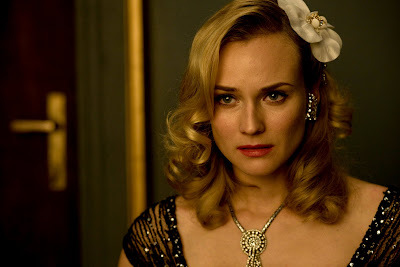 She takes bitchiness to a whole other level, with her fierce portrayal of a fading actress at war with a sneaky younger actress. The title may suggest that this film is 'all about Eve', but really, it's all about Bette Davis. Many actors and actresses have tried their hand at portraying a famous figure in the world of music, but few have succeeded as well as Marion Cotillard. Here she plays French singer Edith Piaf, basically for most of her lifespan. Marion put her body and soul into this movie, and even though she didn't actually sing the songs, her lip-syncing was spot on. It's absolutely impossible not to be in awe of what Marion achieved with her amazing performance, and I'm sure as hell glad that she got the Oscar that year! 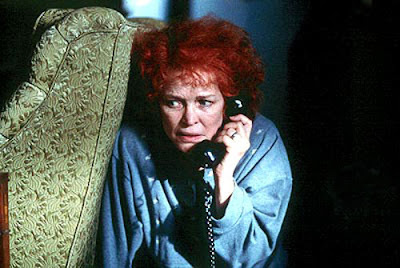 Even months after seeing the film, I am still traumatised by Ellen Burstyn's brilliant performance. Her story is the one that I think it the most heart-breaking out of all of them, mainly because Ellen portrayed the differences in her character - thanks to drugs - so well. I think she made me cry the most, too. I mean, when she was going through shock treatment: I cried. When her friends saw what had happened to her: I cried. When she had that one last dream about the game show: I had finished the entire box of tissues. And that all important line "I'm going to be on television!" still echoes through my head every now and again, reminding me of how lucky I am not to be addicted to drugs. I had such a hard time deciding which was my most favourite performance of Vivien's out of this and A Streetcar Named Desire. Scarlett only just beat Blanche. As some of you may know, I'm a huge fan of Vivien Leigh. Have been ever since I watched...you guessed it, Gone with the Wind. 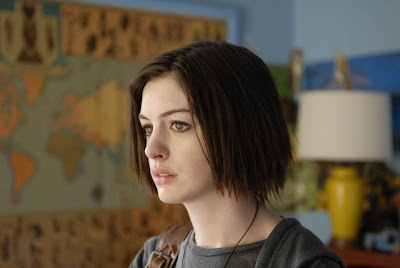 Her performance in this film is just impeccable. She adapts to Scarlett's unlikeable traits and still makes sure she comes out as the heroine in the end. Scarlett O'Hara is a damn good part, and Vivien took the opportunity in both hands and did some amazing things with it. All I can say is thank goodness David O. Selznick has waited until literally the last minute to cast his Scarlett, because even though Vivien was British, she was pretty much the most perfect thing about this film. Now it's over to you: what are your favourite female performances? ~ Elizabeth Taylor in Who's Afraid of Virginia Woolf? 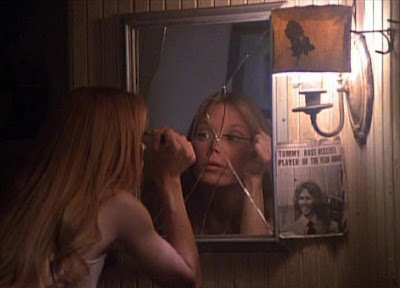 Can't really find any female performances from present day that I like because I believe Hollywood has downgraded most female roles. Another great one Stevee. 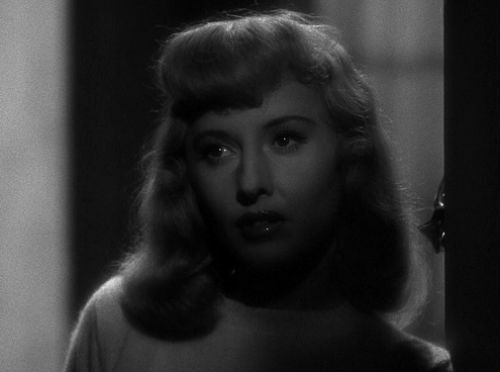 Um I like Leigh in Streetcar better, but Scarlett's pretty awesome too. I love The Hours...all three of them. Cate Blanchett in I'm Not There, Kirsten Dunst as Marie Antoinette, Julie Delpy in Before Sunrise/Sunset, HBC as Bellatrix, Saoirse Ronan in Atonement, Julie Roberts in Pretty Woman, Annette Bening in Being Julia (if anyone can play Margo Channing now- it's her), Gloria Swanson in Sunset Boulevard, everyone in Mermaids. Wow, you've listed some great ones here. I've never really thought about my favourite female actresses but Nicole Kidman might just be my number one, for three must see performances: Dogville, Eyes Wide Shut and The Hours. 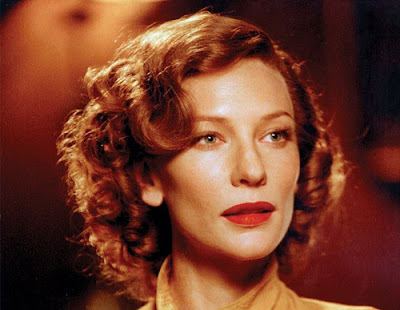 She completely blew me away in those movies and the first two are in my Top 50 favourite films of all time. She's the highlight of every movie she stars in, and that's talent. If you haven't seen those three movies I recommended, then you should definitely add them to the list as Kidman does not disappoint. Anna - Top choices! There are some good female performances out there from present day...but I did find it a lot easier to choose female performances from the yesteryear. Nikhat - I like Leigh in both of those films equally...she's so good! I love your choices too! 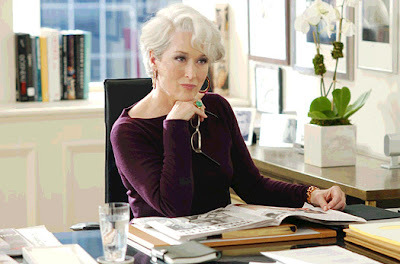 The Hours is awesome. Tyler - Nicole Kidman has some really good films. I haven't seen Dogville (I'll get around to it). I've seen bits of Eyes Wide Shut, because I remember my parents taped it when it was on TV back when I was like 12...I never really watched it though. The Hours is brilliant though! Gone With the Wind is one of the films I hate the most - not because it's the worst I've ever watched, but because I had expected so much more. 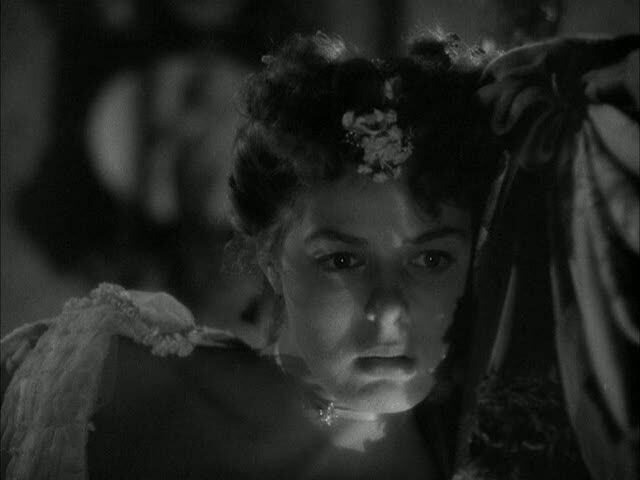 However, Vivian Leigh's performance was absolutely brilliant. Funnily, I haven't seen any of your other top 5 ones. Lime(tte) - You didn't like Gone with the Wind? I loved it so much. Vivien Leigh is always brilliant! Vivien Leigh as Scarlett O'Hara FTW! Also, among my favorites, there are Meryl in The Devil Wears Prada, Natalie in Black Swan, and Audrey in Breakfast at Tiffany's. By the way, it came to mind... why there are no really memorable villain female parts? 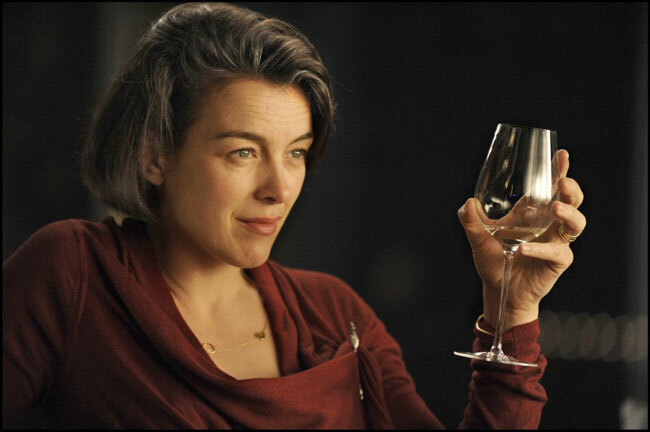 I don't know why there aren't any memorable female villain parts...it's kinda sad, really!